Buy Now for Only $14,595! 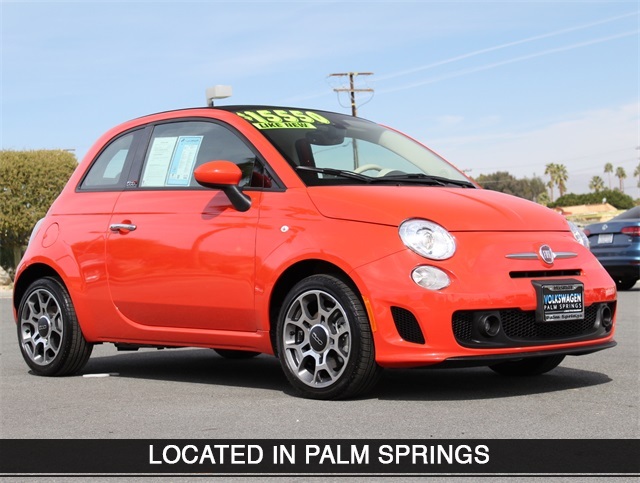 Pre-owned 2018 Fiat 500c POP. Stk# 439044. Buy for $14,595. Excludes title, taxes, registration, license fees, dealer prep and additional options. 1 at this price. Vin: 3C3CFFLH9JT439044. A dealer documentary service fee of up to $150.00 may be added to the sale price or capitalized cost. See VW of Palm Springs for complete details on this and other offers. Exp: 4/30/2019. Buy Now For Only: $14,950! 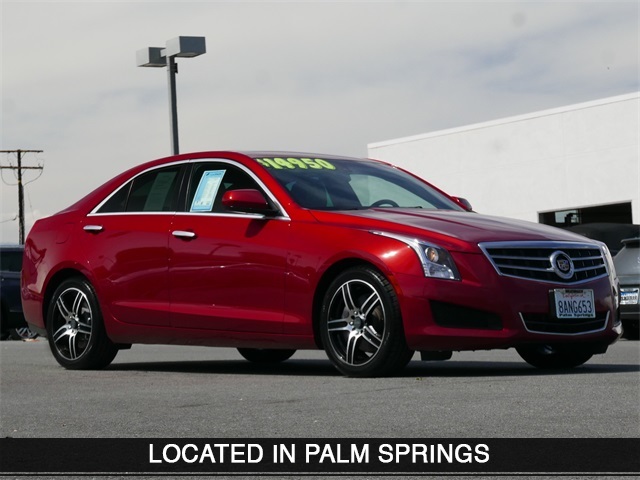 Pre-owned 2014 Cadillac ATS 2.0L Turbo. Stk# 183823T. Buy for $14,960. Excludes title, taxes, registration, license fees, dealer prep and additional options. 1 at this price. Vin: 1G6AA5RX1E0183823. A dealer documentary service fee of up to $150.00 may be added to the sale price or capitalized cost. See VW of Palm Springs for complete details on this and other offers. Exp: 4/30/2019. Pre-owned 2012 Volkswagen Beetle Coupe. Stk# 642799T. Buy for $10,995. Excludes title, taxes, registration, license fees, dealer prep and additional options. 1 at this price. Vin: 3VWJP7AT4CM642799. A dealer documentary service fee of up to $150.00 may be added to the sale price or capitalized cost. 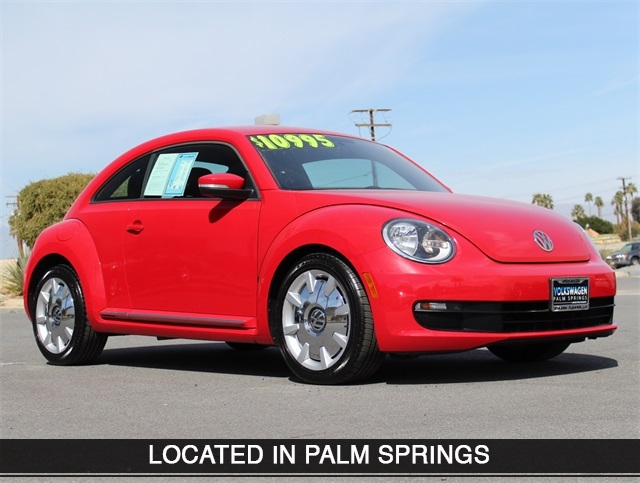 See VW of Palm Springs for complete details on this and other offers. Exp: 4/30/2019.